How strong is your youth? Keep your eye on the ball this CNY season with our Youth Strength & Conditioning Program. 4 sessions over the 2 week holiday and they’ll be stronger, fitter and ready for the 2016 sporting season. Perfect for 13-15yr old football athletes. 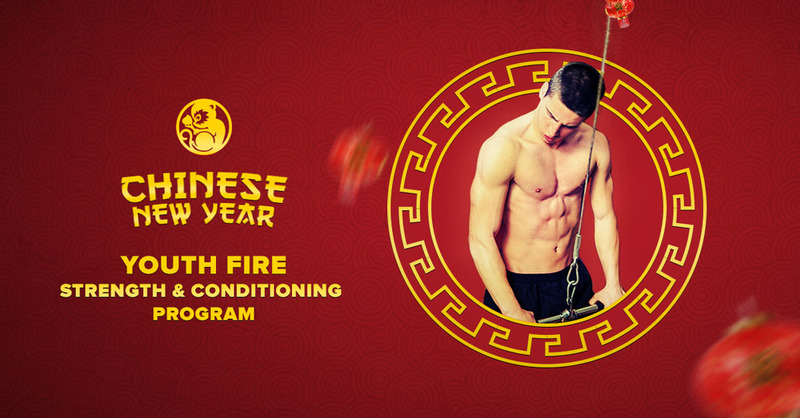 Apply for our 2 week CNY Youth Fire Strength & Conditioning Program starting 8th, 10th 12th February.